To improve the development and deployment efficiency of the system, this paper combined the software system with Java and AI language Prolog to achieve the guide teaching system based on artificial intel-ligence (AI). The system creatively adopted the theory of artificial intelligence expert system, at the same time, built a Struts+Spring+Hibernate lightweight JavaEE framework. The coupling degree of each module in the system was greatly reduced to facilitate the expansion of future functions. Based on the development principle of the artificial intelligence expert system, the system diagnosed the learner's mastery of each point of knowledge. It classified students' learning effect and evaluated the knowledge points. Making full use of the learning state of students and combining it with artificial intelligence expert system theory, the system developed a suitable learning strategy to help students improve their learning with less efforts. In addition, the system took the forgetting rule of human brain into account, which periodically presented trainees’ knowledge points assessment and avoided students wasting time. The purpose was to help students improve their learning effect. Finally, the system was tested. The test results showed that the system is applicable and useful. It is concluded that the artificial intelligence system provides an example for the same method and has certain reference significance. Luo, D. (2018). Guide Teaching System Based on Artificial Intelligence. 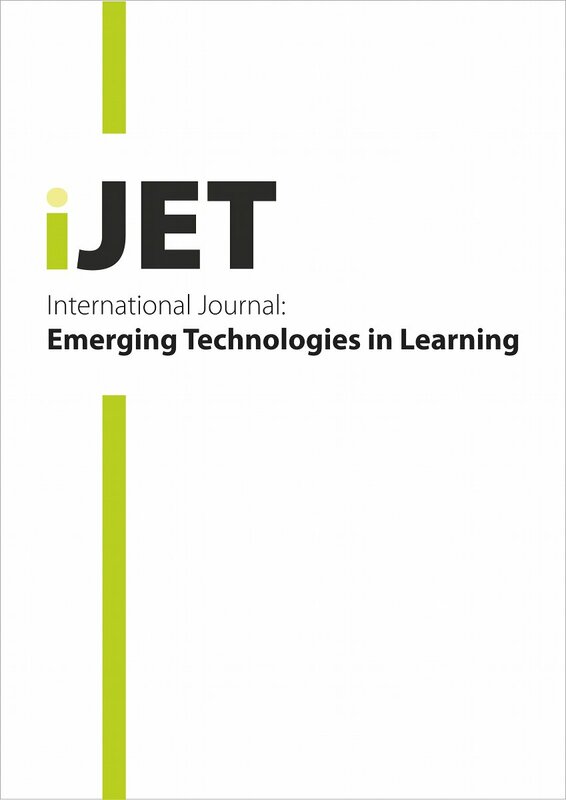 International Journal of Emerging Technologies in Learning (iJET), 13 (8), 90-102. Kassel, Germany: International Association of Online Engineering. Retrieved April 20, 2019 from https://www.learntechlib.org/p/184705/.